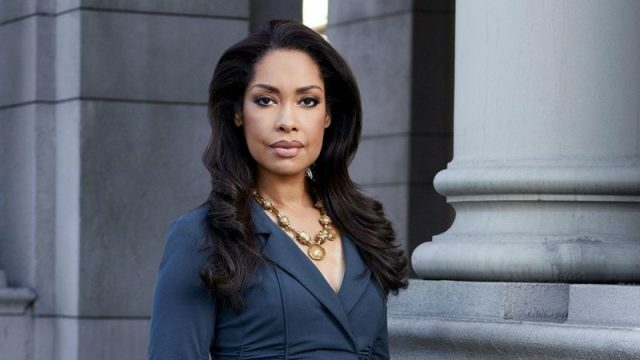 USA Network has released the first trailer for their forthcoming Suits spin-off series Pearson which will be led by Gina Torres as Jessica Pearson. The video offers a look at Jessica’s new life in Chicago and the difficulties that came with her new job. Set to debut later this year, check out the video in the player below! The post Pearson Trailer: First Look at Gina Torres’ Suits Spin-off appeared first on ComingSoon.net.